How Can I Add A Attachment To An Invoice? 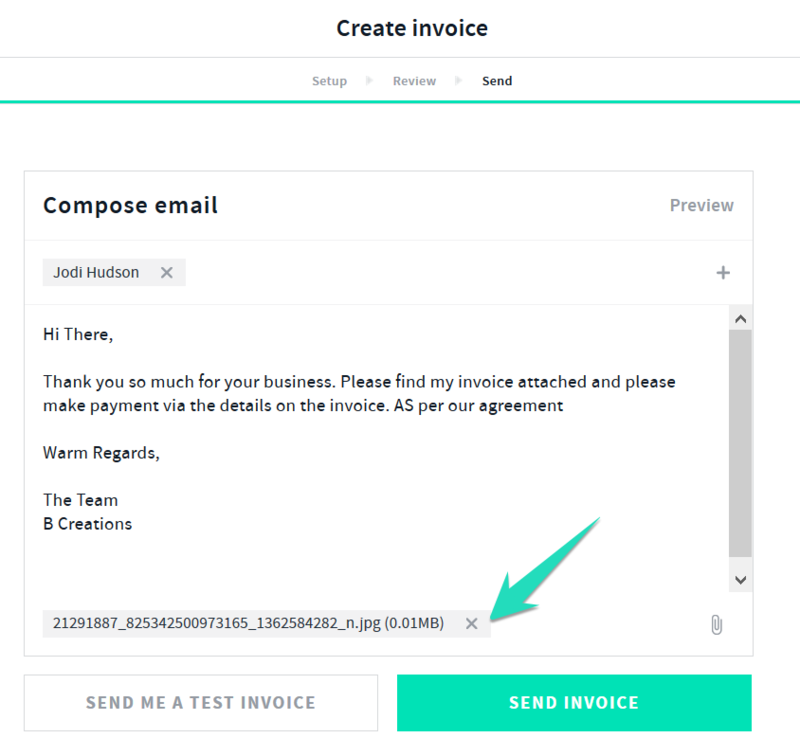 With AND CO you can add attachments to invoices prior to sending the invoice to your client, this allows you to not only send your invoice but add any attachments you need to send to your client aswell! #twobirdswithonestone! 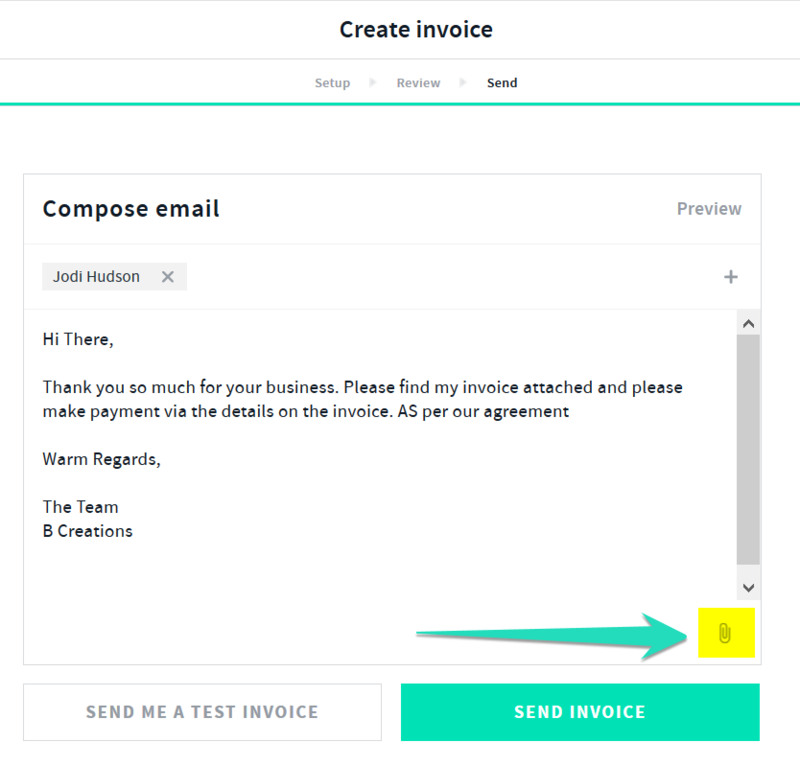 Once you have created your invoice, simply select the Next button to send it to your client. You will then be prompted to select from files on your PC/Files folder to attach. Once you have attached your file you will see it attached and a option to delete it as well by selecting the X option to delete. Once you select to send the invoice along with any attachments your client will then receive the invoice and any attachments as well as the invoice pdf.